Start taking classes at Islington Pilates and other studios! Islington Pilates brings group mat classes to the heart of North London, Islington, Holloway and West Hampstead. Islington Pilates founder, Alice Nebel, is a fully qualified Body Control Pilates matwork teacher. Pilates is accessible for all fitness abilities and Alice will tailor the classes to suit individuals. Whether you come to Pilates to build strength and agility, find relief from pain in the body, or simply come to feel great with movement, Alice is happy to discuss all personal goals to ensure you get the best out of your sessions. 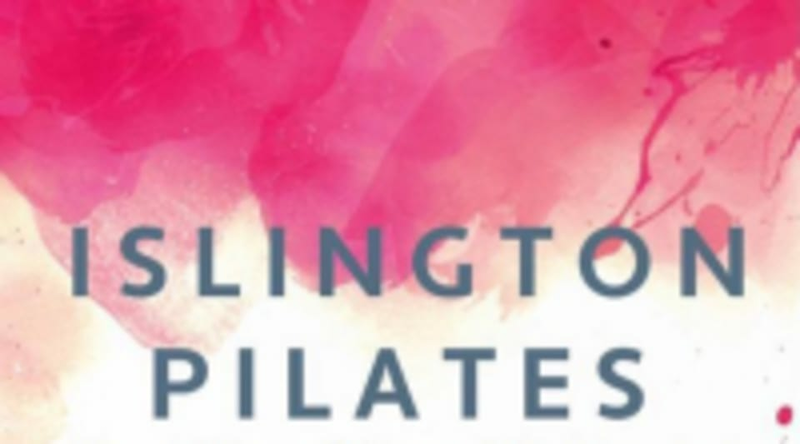 Islington Pilates - West Hampstead classes take place at The Rooms Above, 174 Mill Lane West Hampstead London NW6 1TP Directions - Head down the long driveway right at the lip of Mill Lane, next door to the Shisha Bar. The driveway is for a tyre garage, don’t be alarmed when you turn the corner, to get to the studio you need to walk through the garage and the steps are at the very end on the left. The Studios are up the stairs, Class is in Studio 2, and the front door code is 2727. Very relaxed class but great stretching! fantastic instructor-really enjoyed! thanks Alice.